Nebi VURAL was born in 1951 in Turkey and has started training martial arts at the age of 15. He has devoted himself to the teachings of Nobuyoshi TAMURA Shihan, whom he has met in 1973 in France, where he went in order to pursue his higher education. 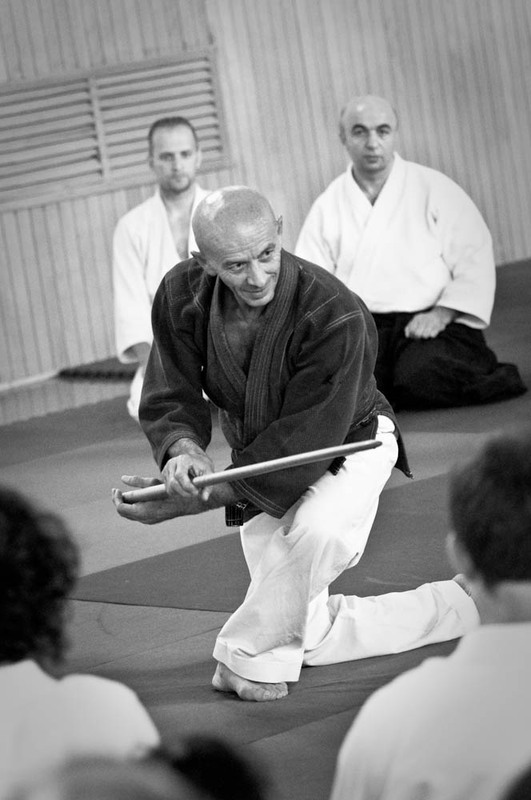 Nebi VURAL Sensei was in close contact with japanese masters, moreover being a hard working student, profoundly attached to his Master, Nebi VURAL Sensei is known as a perfect follower and serves an example of loyalty. Along with being the Technical Director of Turkey Aikido and Budo Federation, Nebi VURAL is also a Technical Advisor of Aikido Federations in many countries. His most important duty is to train Aikido instructors. He has been giving seminars in different countries of Europe and Asia each week, for many years now. He is the creator and mentor of International Aikido Festival.